MLSsoccer.com's Extratime is the premier soccer podcast in North America. Every Monday and Thursday, hosts Andrew Wiebe, David Gass, Matt Doyle and Bobby Warshaw discuss the latest news surrounding Major League Soccer & North American soccer with A-list guests that include players, coaches, GMs, journalists, and more. 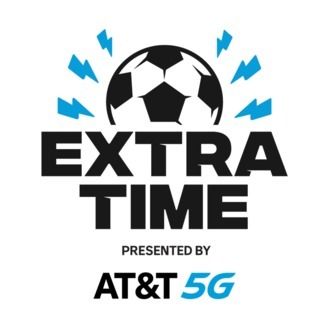 Follow on Twitter @ExtraTimeRadio, email your comments and questions to ExtraTime@mlssoccer.com or text/call the Hot-Take Hotline (401-206-0MLS)! Andrew, David, Bobby and Susannah pick out the highs and lows of Week 9’s midweek slate and look ahead to the weekend. Are NYCFC back after Dome Torrent admitted he was under pressure? 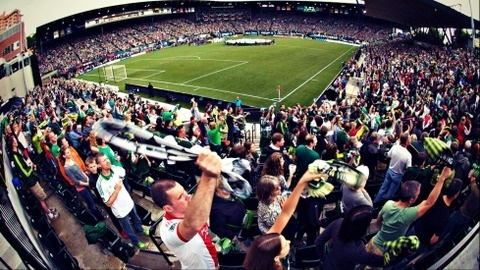 How did the Impact handle business despite travel issues? Is Matias Almeyda’s man-to-man system finally catching on? Plus, back to expansion reality with FC Cincinnati, Sporting KC’s injury woes, Minnesota’s mixed signals and The Athletic’s Paul Tenorio talking LAFC and those Bob Bradley comments. 18:15 – Will injuries sink Sporting KC’s Shield aspirations? Maybe more? Soccer cathedral changes the game in Minnesota + What is Kei Kamara's MLS legacy?